When you’re looking for a great brand of green tea with a laid-back style and a great taste. 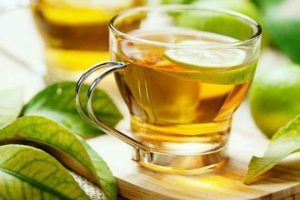 A tea that can give you a solution for losing weight. Then, Stash is a great option to try out. They often provide bulk amounts of both tea bags and loose-leaf teas depending on your preference. 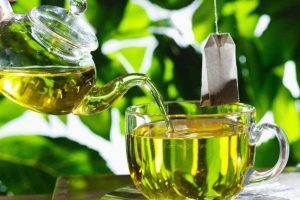 Green tea is a highly beneficial drink to add to your diet, and it’s even better when you can get high-quality green tea at a great price. 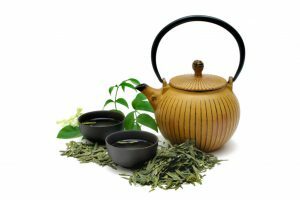 There are a wide variety of green tea brands that you can choose from and they can vary quite a bit in price. 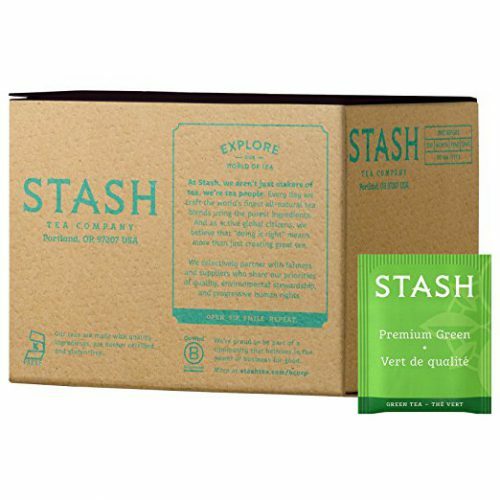 In order to help you with finding the ideal green tea brand for you, we’re going to take a look at Stash as a brand as well as the green tea they offer. Stash is a Pacific Northwest brand that began in Portland, Oregon in 1972. They initially started as a very small operation working out of a single house. In 1975, they began to really grow and were able to move to selling bagged teas as well as loose leaf. They introduce a complete line of traditional or specialty mixes that directly sell to restaurants and customers through their mail-order catalog. This opened up the business to be able to supply individuals as well as various commercial locations. They have had a lot of success over the past 45 years. Many of the tea blends they offer are greatly enjoyed by customers all around. In the old days, tea was a highly valuable product and would be delivered via clipper ships. As part of the thanks offered for their service, ship captains would also often receive their own selection of tea blends as a gift. This gift would often be safe-kept and would be known as the captain’s stash, which is where this company got its name. which is sure to give you enough tea to last a long while before you need to buy more. This kind of bulk ordering is great whether you drink a lot of green tea or just want it to last a long time so you don’t have to purchase tea as often. it can maintain freshness no matter how long it sits in the cupboard before you get to use it. You also won’t have to worry about any common household pests getting into the tea bags and causing trouble. 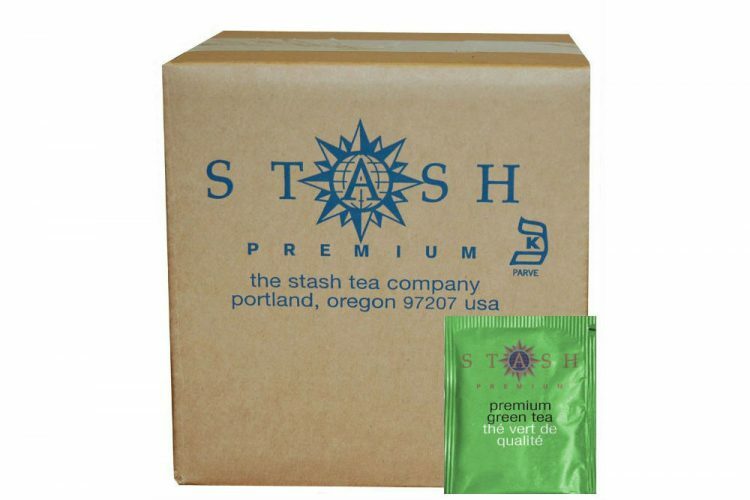 Stash Organic Premium green tea offers you the refreshing green tea flavor that you used along with a faintly nutty, sweet flavor that brings an added layer to your drink. The strength of the flavor of the tea is going to depend on how long you let it steep. So, if you use these tea bags and want a light flavor, then let it steep for a minute or less and you’ll get that light flavor. Otherwise, the longer you let it steep the stronger the flavor will be. 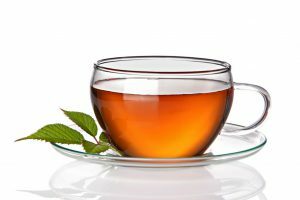 If you want to get the most out of the flavor, then you may want to let the tea bag sit in hot water for five or more minutes to get the full flavor. Thing like milk, honey, and creamer can also help to soften the bitterness that can come with stronger teas. But does keep in mind that they can add calories to the drink as well. The green tea that comes in these tea bags. Known to typically come from Japan, however, this brand is grown in Brazilian tea gardens. Later in the process, it’s blended in the United States in order to achieve the highest standards. This tea is also completely kosher certified and is made to be easy to open, make and enjoy. It contains caffeine, but in smaller amounts, than you might find in coffee. Because of that, this green tea can help to keep your energy up without overwhelming you and causing uncomfortable reactions. 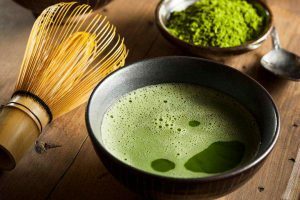 Among the multitude of other benefits that green tea has to offer, this is a great way to avoid getting slow and sluggish during the day or to wake yourself up in the morning. “I will start by saying I am by no means a green tea expert (or a tea expert in general). 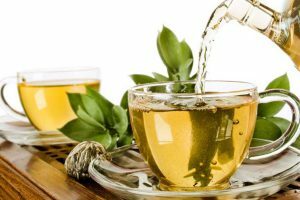 I recently started drinking large amounts of green tea after reading about the health benefits (around 6-8 packs per day). Since I drink so much, I wasn’t going to bother with the fancy expensive green teas and just wanted something that was cheap. I first tried the green tea from Costco but wasn’t very happy. Costco’s green tea tends to be pretty messy, and there is a lot of powder in the bag (which is supposed to be added to the tea I guess). I wasn’t overall happy with the flavor. I then saw this on Amazon and decided to give it a try. The price is comparable to Costco (I think slightly cheaper even). The packaging for the tea feels much better than Costco and isn’t messy like the Costco tea. 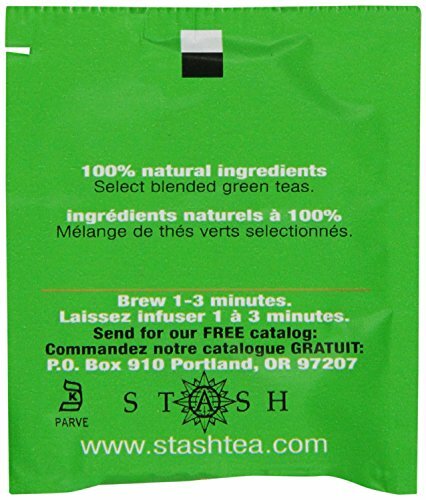 Stash offers highest quality green tea both in bagged and loose forms, depending on your preference. Loose-leaf tea can also sometimes be less expensive for those who are trying to stick to a tight budget. 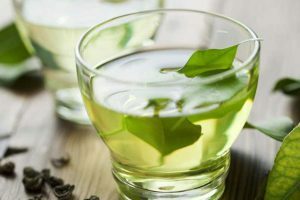 The Stash green tea is excellent, whether you enjoy hot or iced tea, which is great for those who like to cool down their tea for the hotter months or just prefer it cold. It also comes at a fair price, which is something everyone has in mind while shopping for tea. Trying it out is always going to be the best way to find out if this is the ideal brand for you because everyone has a different preference. 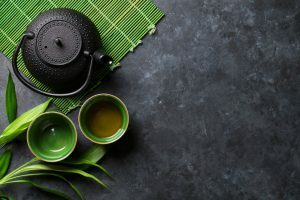 Whether you enjoy caffeine free herbal teas, green teas, black tea white, oolong or decaf teas, with Stash you get a wide range of exceptional teas that have been expertly blended for full flavor in every cup. Some customers find this tea to be too weak while others dislike the strength of it. This can also be changed up by how long you let the tea steep in hot water. Overall, it’s absolutely a brand worth trying out. Buy this product that is sold by amazon.com. 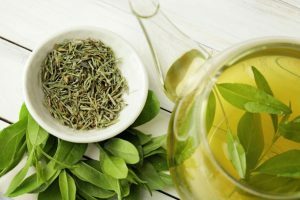 Is Green Tea Good for Skin? Let’s Find Out! Some recommended products may use affiliate links. 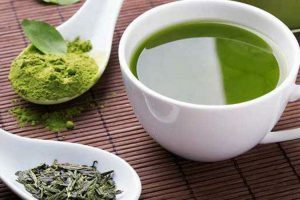 GreenTeaAce.com is a participant in the Amazon Services LLC Associates Program, an affiliate advertising program designed to provide a means for sites to earn advertising fees by advertising and linking to Amazon.com. Amazon and the Amazon logo are trademarks of Amazon.com, Inc or its affiliates.